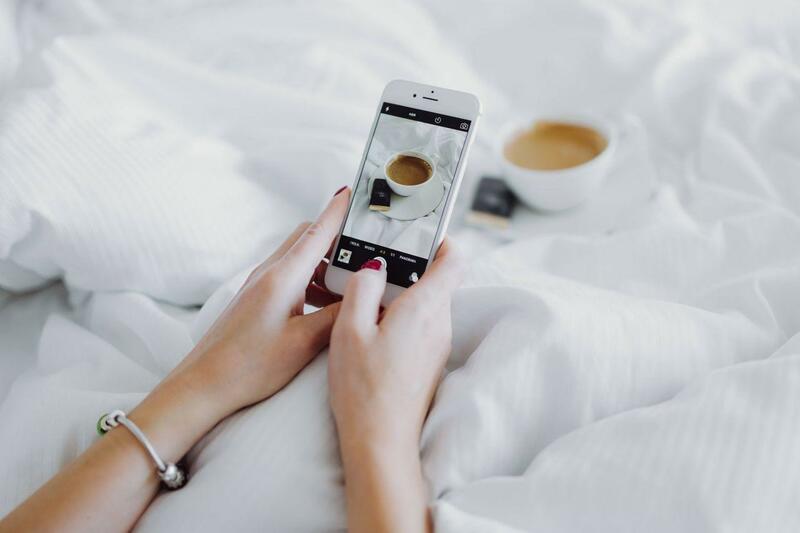 Have you noticed a drop in your engagement on instagram, or perhaps you don’t get as many new followers? Whilst you think you may have been following best practices, you may in fact be victim to a shadowban. In this post, I’ll outline first hand advice and tips on how to avoid getting shadowbanned, as well as how to fix it if you do. Being shadowbanned on Instagram essentially means that you will not show up in recent pics for hashtags you have used. Which, for a growing account, will mean your reach is limited to only the users already following you. And even then, with the latest algorithm it doesn’t mean you will reach all those followers as posts are no longer displayed in feeds chronologically. 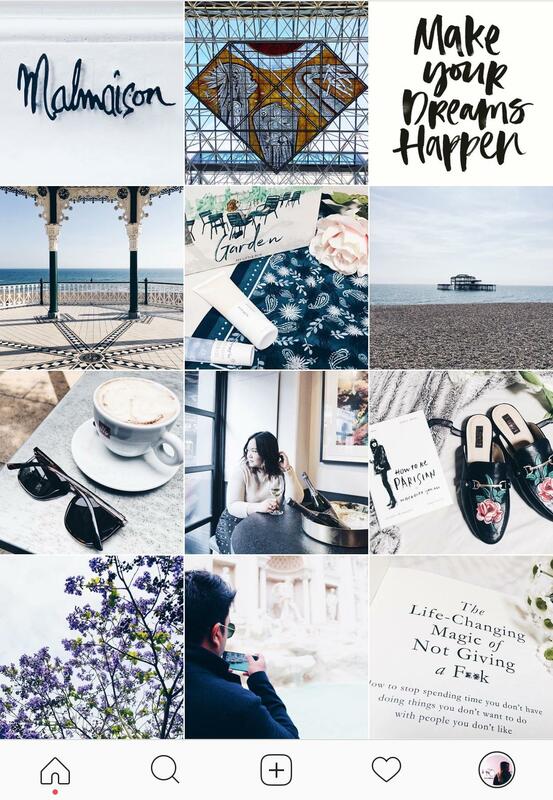 If you’re a blogger or a business, I’m sure you can relate to the struggles of trying to grow an engaged audience on social media platforms like Instagram. However, the added issue of being shadowbanned could actually be the reason you’re suffering from lower engagement. Having been victim to this myself, there are a few tell-tale signs that suggest if you have been in fact shadowbanned. The most obvious is a drop in engagement, I noticed that my likes were mainly affected. In my particular case, I had posted a new image with #OOTD related hashtags. It received around 30+ likes, minimal, when compared to my last image which had around 200+ likes. I also noticed that I was getting close to no new followers a day. Previously I would get around 5-8 new followers a day (albeit I would also lose at least 3 a day ha!). The lack of new followers wasn’t too concerning, however the drop in likes and comments was frustrating as I had been working so hard to build up these numbers organically. Unfortunately, if you’re not appearing for the hashtag on the account that isn’t following you, you’re most likely shadowbanned! What are the causes for getting shadowbanned? It can be quite disheartening to find that you’ve been subject to this ban. Especially if you have been working hard to improve your photography and organically grow your followers and engagement. In my case, I believe that it was due to my liking and commenting activity. I would usually allocate an hour to catch up with my comment pods and engage with other users. Which meant that my activity was happening in bursts. This bulk of activity was most likely interpreted by Instagram as being ‘spammy’. Some other sources report that using broken hashtags can also lead to being banned. Hashtags can be broken if too many inappropriate images are being published with it. Also repeatedly using the same hashtags can also increase your risk of being shadowbanned. Although my activity was genuinely organic, it may have looked suspicious like it was automated or from bots. Whilst I appreciate that Instagram is cracking down on users that are “cheating” on their platform, it’s smaller users like me that are suffering. So what can you do to lift a shadowban? After a bit of research and testing it out for myself, I found that the best way to get your shadowban lifted, is to simply stop using Instagram. Take a little break from the platform for around 24-48 hours. I found that actually logging out helped this even more. And when you do go back to the platform, try to ease off liking and commenting too much and keep your activity minimal for the next few days. You can go back to activity as normal, I would just advise to space out the timing and limit your likes and comments to 3-8 max in an hour every few hours. If all else fails, why not try reporting your ban to Instagram as a solution. I fear that this might take a bit longer, but still worth a shot! What about you, have you ever been shadowbanned? Have any tips on how to prevent it? Interesting! I keep seeing conflicting stuff about the shadow ban. Came across an article that talked about how Instagram is now using Facebook’s recognition software and even though you might be using the hashtags, if the hashtags dont match the recgonition software’s description for the photo, you won’t show up in the feed. Wish I could find the article again, but it was super useful. This is really helpful advice. I have never been shadowbanned, and I want to keep it that way! I have been hearing more and more about shadow banning and wasn’t really sure how it worked or if I needed to be concerned about it. This is a great way to test out if you have been. I m going to check it out myself. This is such great information. I have had this happen but didn’t know the terminology behind it. Overall I’ve noticed my growth to slow down but at least not many people are unfollowing either. I try and post daily but instead of posting three times per day I fluctuate between 1-3. Not sure if this is helping or hurting. The whole shadowban thing is so confusing to me. I have been hearing about it for a while but have not been affected (Thank God). I don’t know if it is because I don’t post pictures every day or what. But I do know that I see an increase in followers and engagement when I post every other or every couple of days. This is interesting. I was wondering if something like this had happened because I experience similar things. Not as many likes as you, but I was steadily getting followers, and a few dozen likes, then maybe 7 if I was lucky. This is good to look out for! Thanks- I am new to instagram and this was helpful. Glad it was useful Anna. Good luck with getting your engagement back up on Instagram. It can be a struggle but worth it in the end! I think I have been shadow banned in the past. I didn’t check using someone else’s account, but like you, I just stopped using instagram for a couple of days, and the problem was solved. This is new to me. Well explained, easy to read. It will get me started on a part of social media that feels a bit like going into space. Great post especially with shadow banning being mentions everywhere. I did hear it only affects your hashtags and not your overall account. I also started putting my hashtags in the caption rather than comment box and that helped! One of my pics was shadow banned, I think I was using a bad hashtag. But strangely, that pic got a TON of engagement. Hello! I’m really glad i come across this post. Shadow banning is something that is new to me although i am experiencing drop in engagements. Thank you for the awareness and taking time to post how to prevent it.